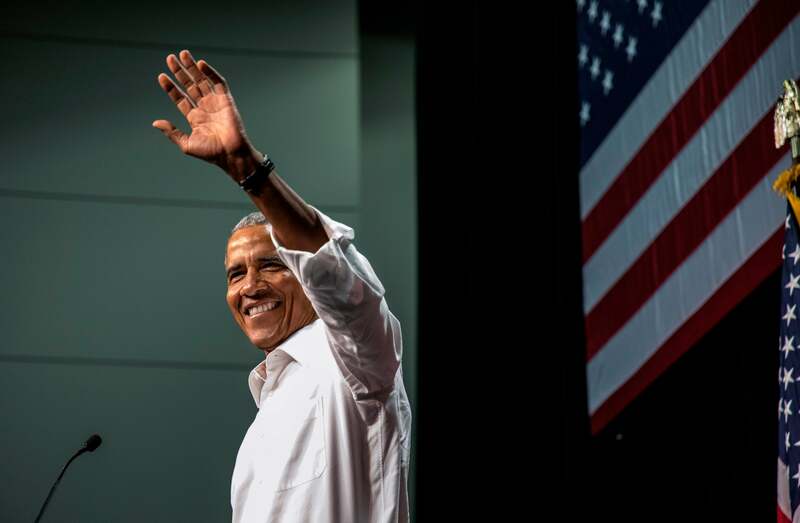 After months of choosing not to comment, former President Barack Obama did not hold back in his first 2018 campaign appearances this week as he criticized the state of the country’s politics under President Donald Trump. Obama first dropped a scathing critique of Trump’s 21 months in office on Friday, then gave a raucous speech the following day to Democrats while campaigning for seven Democratic California congressional candidates competing in GOP-held districts. But Obama was clear that not all the blame should go to Trump and the Republican-led congress. He echoed that similar sentiment — that the issue was bigger than just one person —- to Democrats in California on Saturday. He emphasized the importance of the upcoming election. The two events this weekend marked the end of the months-long absence of the former president from the campaign trail. But understanding the importance of the November elections, he is no longer holding back.